The wines are vinified in “Cave du Petit Versailles” in Cully, where you can also find the vinothek of Les Frères Dubois. 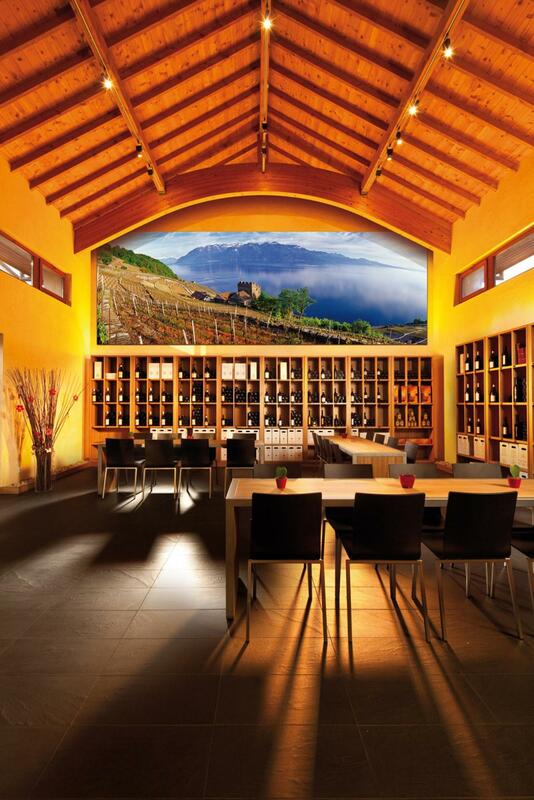 Tastefully decorated and subtly highlighting the beauty of Lavaux, this venue outside of time and stress wins visitors over. Les Frères Dubois have perpetuated the winegrowing tradition since 1927. Three generations cooperate, sharing the same passion for grapes and fully dedicated to the requirements linked to making great vintages. The impressive range of wines, added to which are the wines of Château de Glérolles, can be tasted at any time at the Petit Versailles Vinothek, which is located at a stone’s throw from Cully station. Wine lovers who happen to be in the area can take advantage of a “Discovery” package, which includes three glasses of wine at the vinothek (without a visit to the cellar). Group visits of the cellar and tastings are possible by appointment. The meeting room at Petit Versailles can also be rented for private or professional events. Room capacity is 40 seats, 60 places standing for dinner aperitifs. Les Frères Dubois also organise “Full Moon” evenings several times a year: from 5.30 PM, a welcome drink is offered before a meal served in a casual atmosphere. Admission is free and requires no prior booking. This vineyard is known well beyond the canton of Vaud, particularly following the encounter with the former Japanese journalist Miyayama Naoyuki, who fell in love with Chasselas and has decided to promote it in his country. As an appointed ambassador of Vaudois wines, he is full of praise for the winemaker who allowed him to discover the finesse of this grape variety. 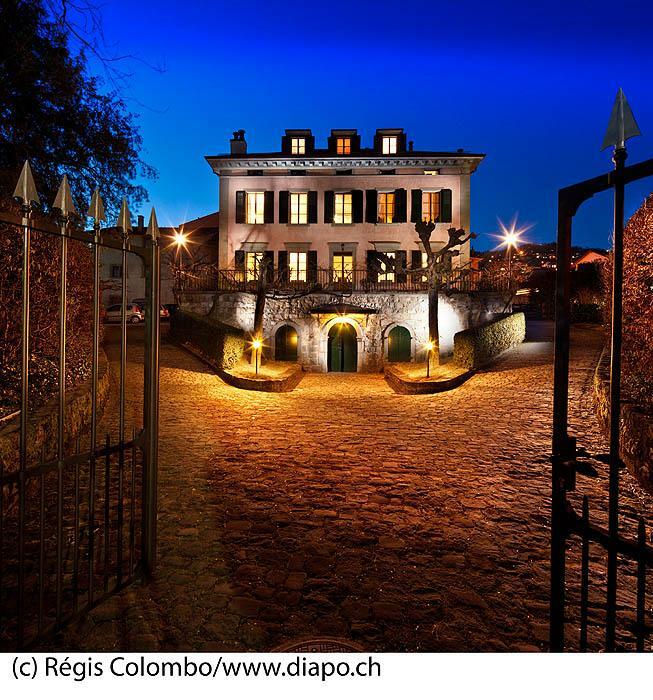 Far from resting on their laurels, Les Frères Dubois found the time to get the Vaud Œnotourisme certification. This is the proof that excellence is based on continual reassessment of one’s achievements.